Summer has arrived! 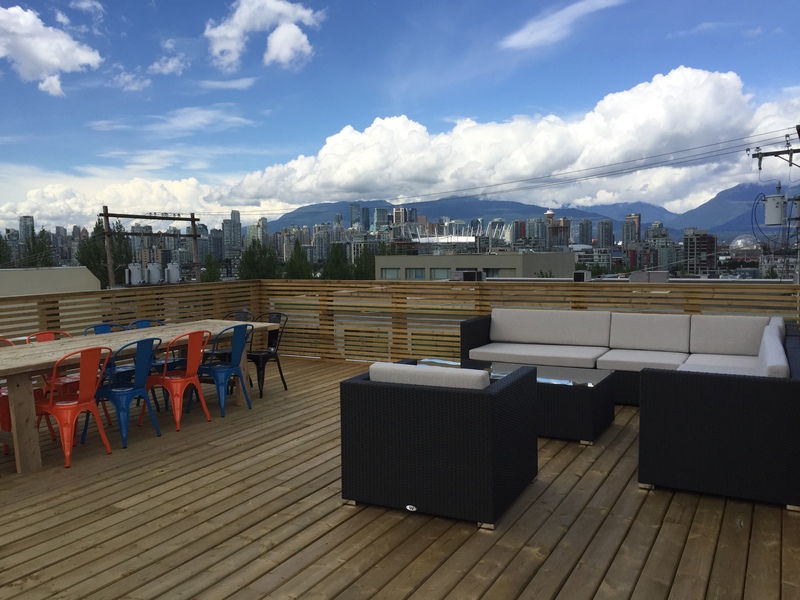 Our rooftop patio at our new office was finished just in time to welcome the new season and we are loving the views from our new outdoor space. On the Development side, we are happy to announce that construction has started at Madison & Dawson. Excavation has begun and we are excited to welcome 92 new homeowners to Brentwood in 2018! Our Marketing & Sales Team is also gearing up to open the Presentation Centre for HQ, our newest community coming this Fall to Surrey City Centre. On the Property Management side, we’ve welcomed some new team members to our Residential Rentals division over the first half of the year. You can learn more about them below. Keep reading to find out more about what we’ve been up to and to keep an eye out for exciting events coming up this Summer! At Porte, one of our Porte Promises is “Community Builders”. 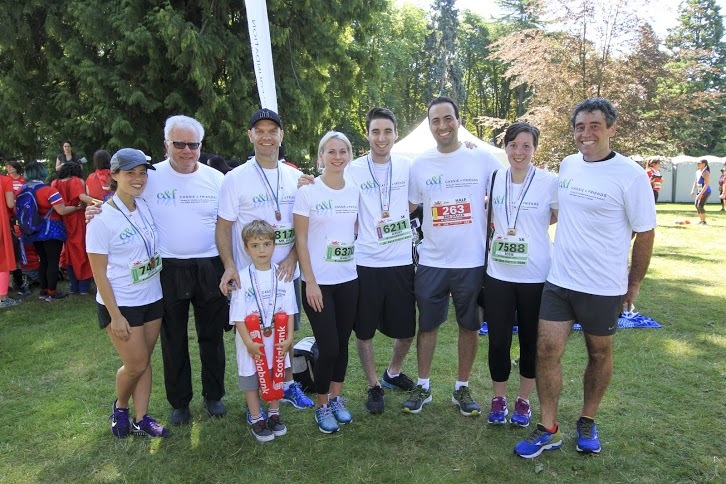 Last month, members of our team ran the Scotiabank Charity Challenge 5K Run and Half-Marathon in support of Cassie & Friends, a society for children with juvenile arthritis and other rheumatic diseases. Together, the team raised over $120,000 – our best year yet! Cassie & Friends was the first charity in Canada to raise over $100K at this event. We want to say thank you to everyone who supported Team Cassie & Friends in this year’s Charity Challenge, whether you participated as a runner, donor, volunteer or cheerleader you played an incredible role in bringing more awareness to the pediatric rheumatic disease community. If you wish to learn more about Cassie & Friends you can do so here. Introducing HQ, a community of 1 to 2+den condos & 2 to 4 bed townhomes coming this Fall. 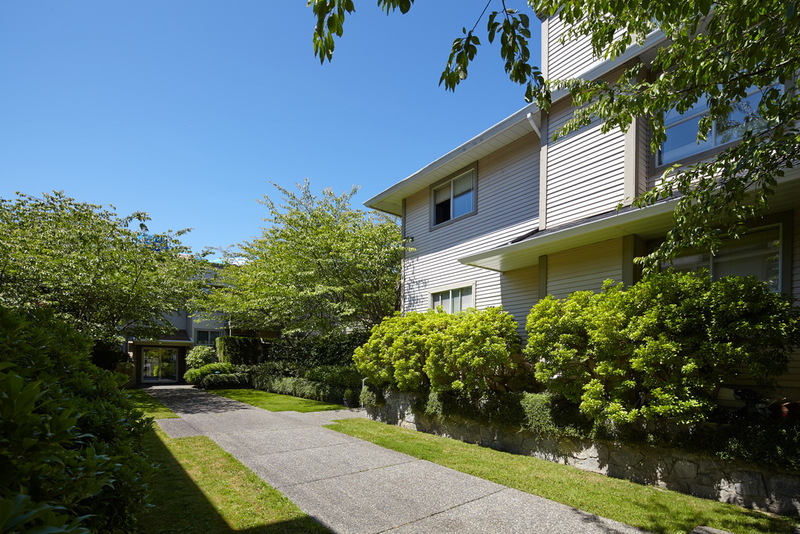 Located just steps from parks, Skytrain and the hub of Surrey City Centre, this three building, six storey modern community will be built around a central courtyard and clubhouse so homeowners can stay fit, social and satisfy their green thumb right outside their door. Click here to register! Homes at HQ will start from the high $100’s making it one of the most affordable communities in the lower mainland. And there will be no compromise on space or design. Homes range from 580-2000 sq ft and will feature all of the things that are important to you – bedrooms large enough for a king-sized bed with walk-in closets, kitchens with islands and pantries, spacious living room for your oversized sectional, and of course balconies or patios on every home. No down payment? We can help you get there. 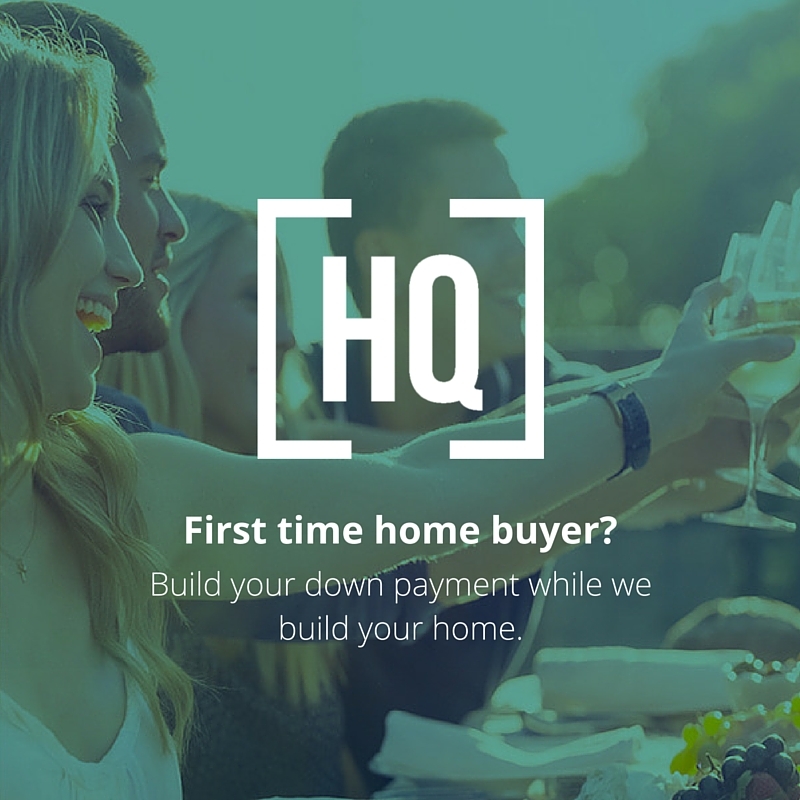 At HQ, we will be offering first time buyers the ability to build your down payment while we build your home with our First Time Buyer Program. This exciting homeownership opportunity will be available for a limited number of homes. Click here to register for the program. Here at Porte, we’re always thinking of ways to simplify life for our tenants! That’s why we are happy to introduce a new contact option for our Commercial tenants to use. Now, you can email help@porte.ca or call 604.732.7651 and speak to Rosie at extension 104 if you have a maintenance related issue. 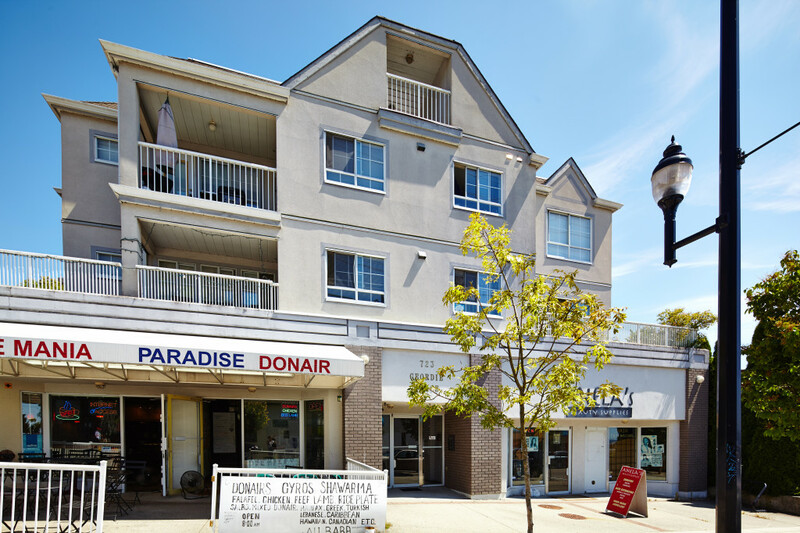 Geordie Place offers high-quality, professionally managed retail space, located in New Westminster. This mixed-use space currently has two commercial units available on the main floor, each 277 sq. ft. and can be combined into one unit of 554 sq. ft. This coveted space receives abundant traffic. For more details, email tracy@porte.ca today or click here to learn more. Princess Anne, our rental building in North Vancouver will be going through a lobby makeover this Summer. Shortly after, The Daniel, in Burnaby will also be receiving a lobby makeover in late August. We look forward to giving our tenants a fresh and updated change! Boundary Park Gardens, pictured below, has a new mother and daughter team managing the building, Wendy and Kirby Dyck! Welcome to the Porte family! 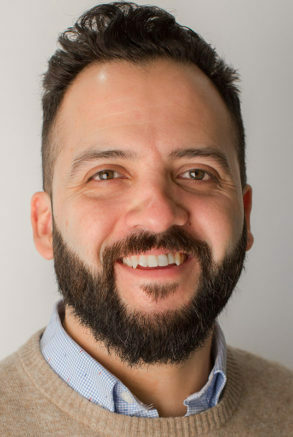 Mitchell, a graduate of BCIT’s Power Engineering Class joined the Porte team this year as our Residential Property Manager. 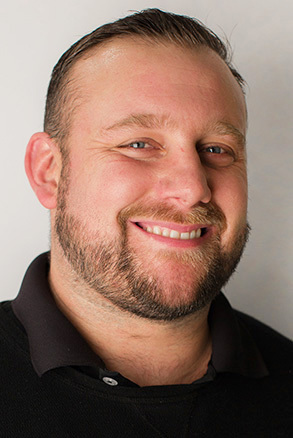 Mitchell manages on-site staff at Porte rental properties, and coordinates regular maintenance with trades. He enjoys Porte’s team culture, and likes the satisfaction he gets from trouble-shooting and resolving issues that occasionally arise. 4. His next travel destination is Spain. (He’s also fluent in Spanish!). Last month, we honored Scott Mackay, Property Maintenance Coordinator, for putting one of Porte’s Promises into practice: Committed to Excellence. Scott always provides exceptional customer service to our residential tenants. He makes sure things are done promptly, even on short notice, and the tenants are always impressed and appreciative! At Porte, we believe referrals are the best compliment we can receive. To show our thanks, we are pleased to offer our homeowners and tenants some awesome referral rewards when you refer friends or family to buy, rent or lease from us. Start referring and start earning cash! Earn a $2,000 referral reward when a friend or relative moves into their new Porte home. Plus, they’ll receive $2,000 off the purchase price of their home. Don’t forget, as part of the Porte family you can also buy a home at Porte and save 3% with your friends & family discount. Contact our sales team to learn more. Earn a $100 referral bonus when your friend moves into their rental apartment, and on top of that, your referral will also receive $100 off their first month’s rent. Refer a friend or relative to any one of our commercial buildings and we’ll give you a $500 referral reward when your friend signs a lease with us. Plus, your friend or relative will enjoy a $500 reduction on their first month’s rent.